Sweating is a natural function of the body; however, excessive sweating, or ‘hyperhidrosis’ as it is medically known, can be embarrassing for sufferers and have a significant negative impact on daily life. 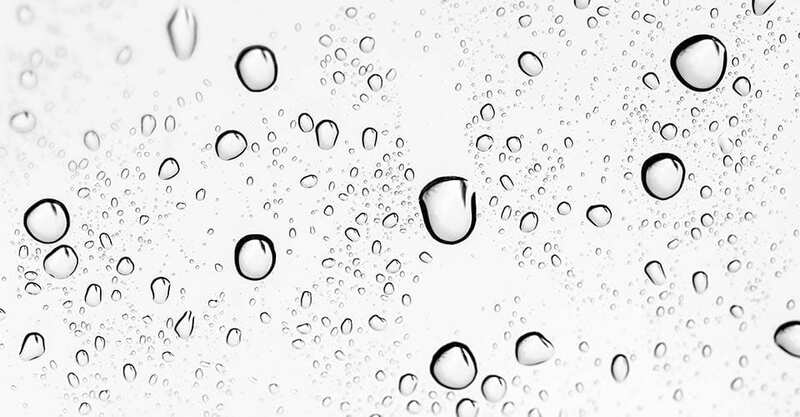 Much of the time, there is no obvious cause for hyperhidrosis, and there is no permanent cure. However, wrinkle relaxing injections, such as Botox, can help reduce sweating in affected areas by blocking the stimulation of the sweat glands. Results with this treatment can last up to six months. For more information, or to find out how we can help with your excessive sweating at S-Thetics Clinic, don’t hesitate to contact us and book your consultation today.